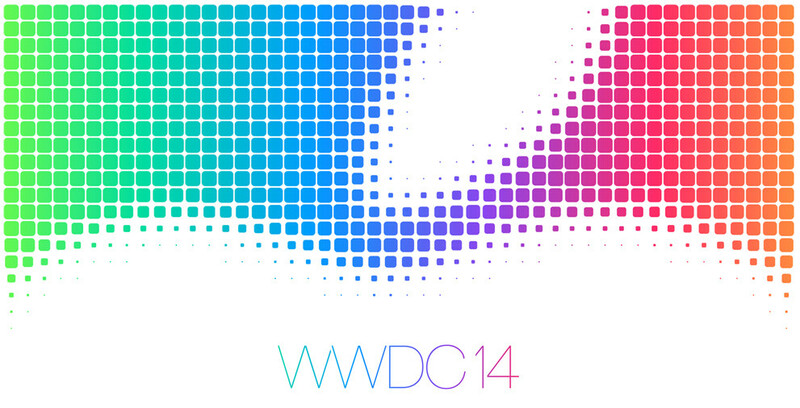 Live Blog: Apple’s WWDC 2014 – Incredible. Beautiful. Fantastic. Great. Amazing. Today, is WWDC day. In other words, all of tech stops to watch and see what Apple has reinvented to make the world a better place. This is the kick-off to Apple’s developer conference, which typically means we will see big updates to iOS and OSX. There may be new hardware involved, but this week is often reserved for the software side of things. As Apple announces new features and versions of their operating systems, Android fans will sit back with a smirk and say things like, “We have been doing that on Android forever – how is that new?” or “Welcome to 2010, Apple fans.” Apple fans will respond back with, “But Apple did it better!” It’s a silly time, really, but one that we love to participate in. After all, the competition between Apple and Android hasn’t really slowed over the years. Tech fans are an opinionated bunch who like to take sides. So even though we are an Android site, watching Apple keynotes and live blogging them has become a ritual around here. We like to see what Apple is up to, but more importantly, we love to see how you all react. The keynote kicks off at 10AM Pacific (1PM Eastern). Apple will live stream today’s WWDC happenings here. You will probably need an Apple product in order to watch it, though. To follow along without the live stream, be sure to hit up the live blog below. Samsung Announces First Tizen Smartphone - Uh Oh? Sony Teases Picture of a Very Slim Device, Calls It "The Next Big Thing"